US has been blessed by electing Trump. 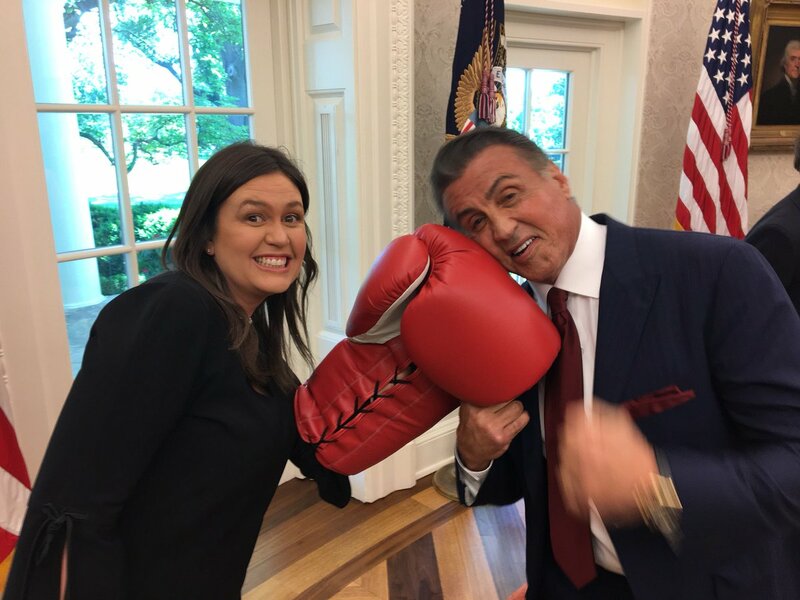 LOL, Stallone did gay pornos instead of going to viet nam. That should make for some good 'ol down home american values in a president. Next Stormy will be whining cause he wouldn't give her any at all, even for free. Just for you walter: (careful with those thumbs ) wink wink nudge nudge. Yes I know, MAKING FUN of what's actually FUNNY. Moe will freak, Jesus will be mad. Last edited by Danbones; May 26th, 2018 at 06:13 AM.. I wonder which cabinet post Rambo's going to get? That's that guy who appeared on the national TV advert for Bolton bakery firm Warburtons in which he appeared on the steps of Bolton town hall. 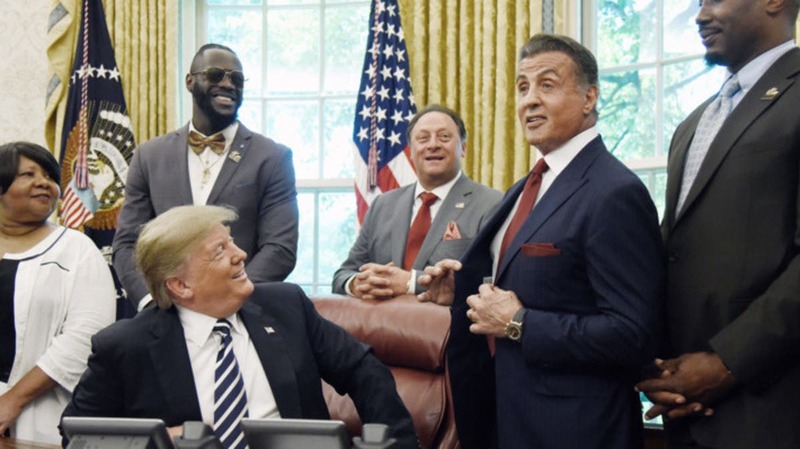 Trump wanted Stallone to be assigned a job concerning art, and he refused; but now ..? He didn't like the colour selection of his crayons. White House? White bread more like. Naw, he was OK with that, it was the miffleglikpook launcher he wasn't too impressed by. But as trump said, it was 'LEFT' behind by the last badministration. I was groped by Justine TreuDEU. Last edited by darkbeaver; Jun 9th, 2018 at 12:20 AM..
Had his hand on yer wallet, eh?